Multiwrap is a graphite-based self-adhesive wrap on a roll, for the ﬁre-resistant sealing of ﬂammable pipes and insulation. 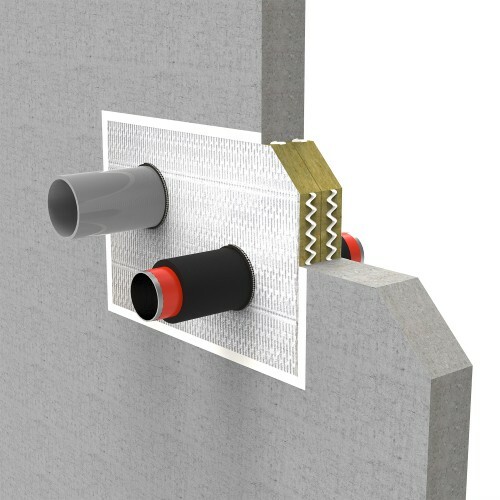 The Multiwrap provides a ﬁre-resistant seal to adjacent rooms. Multiwrap reacts to heat and it seals openings caused by the melting of plastic pipes or ﬂammable insulation. 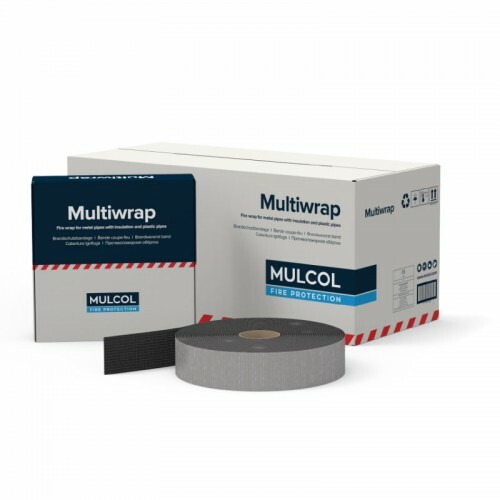 Multiwrap forms part of the Mulcol® Penetration Seal SystemSystem.